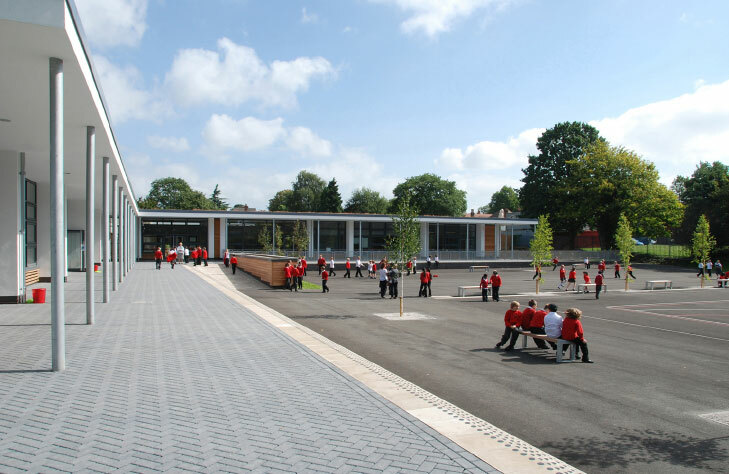 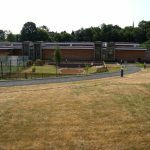 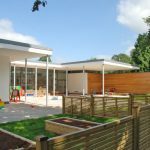 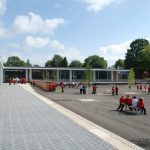 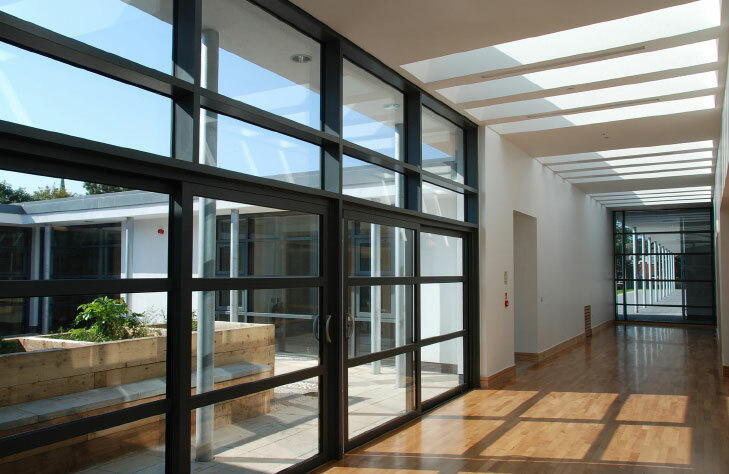 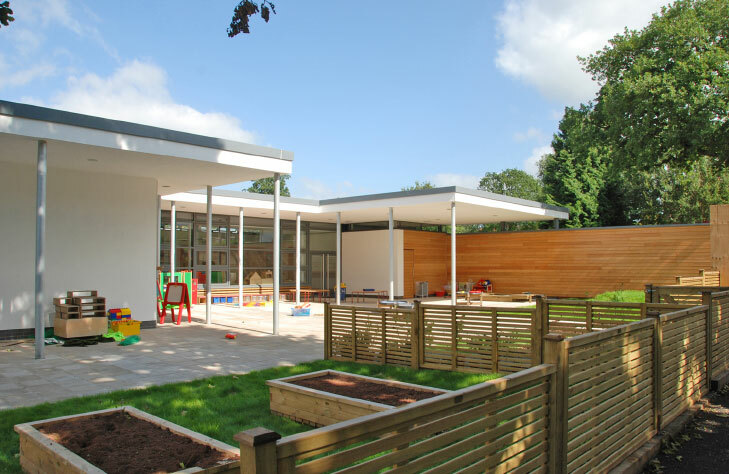 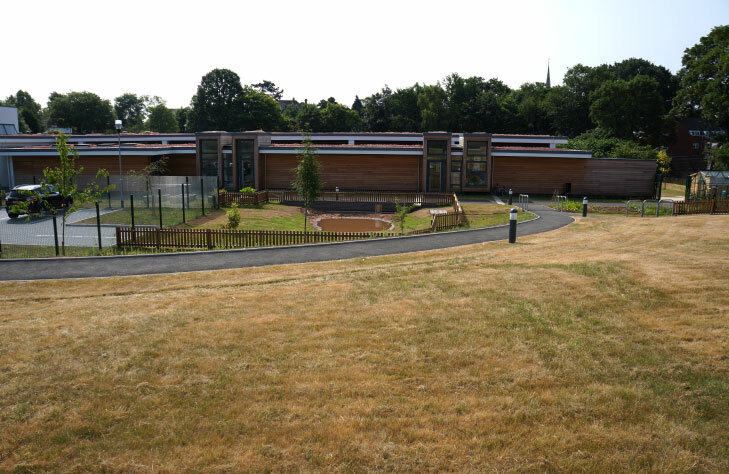 This RIBA Award winning school displays an exemplary approach to sustainable drainage, with a SuDS and landscape scheme integrated into the overall project from the very start. 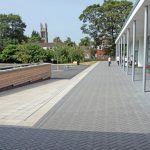 Solving complex issues, the drainage scheme utilises several SuDS techniques – including concrete block permeable paving – within a fully developed management train. 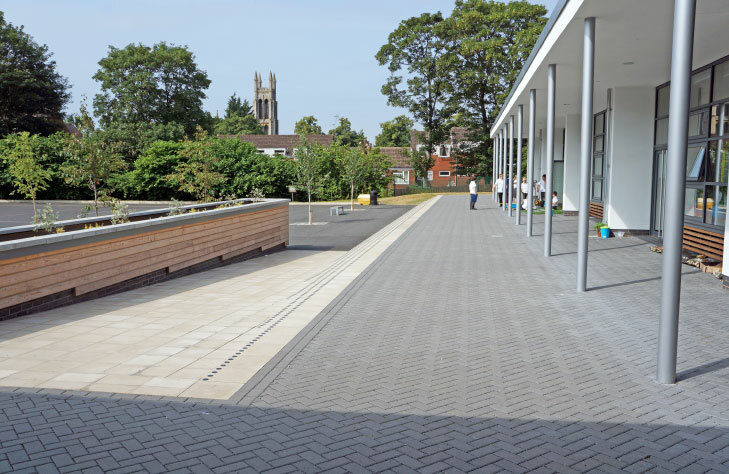 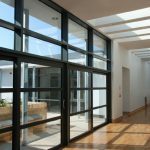 An Interpave case study is available here.